Find Step Stool, TV Wall Mount, Workstations on Industry Directory, Reliable Manufacturer/Supplier/Factory from China. 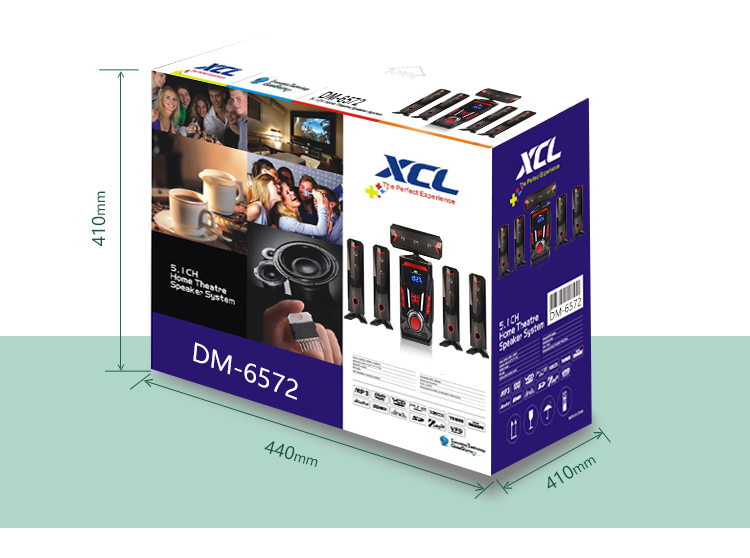 The home theater speaker stands is a unique system in which the speaker and amplifier work together to cancel out impedance so the speaker unit has a perfectly linear motion. The home theater 1 or 2 subwoofer. 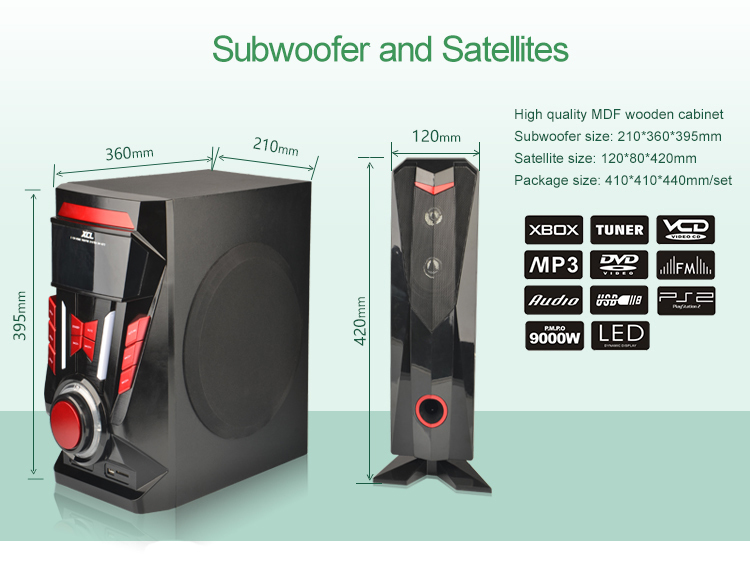 Advanced home theater 15 subwoofer helps to ensure the highest levels of sound pressure and overall performance. 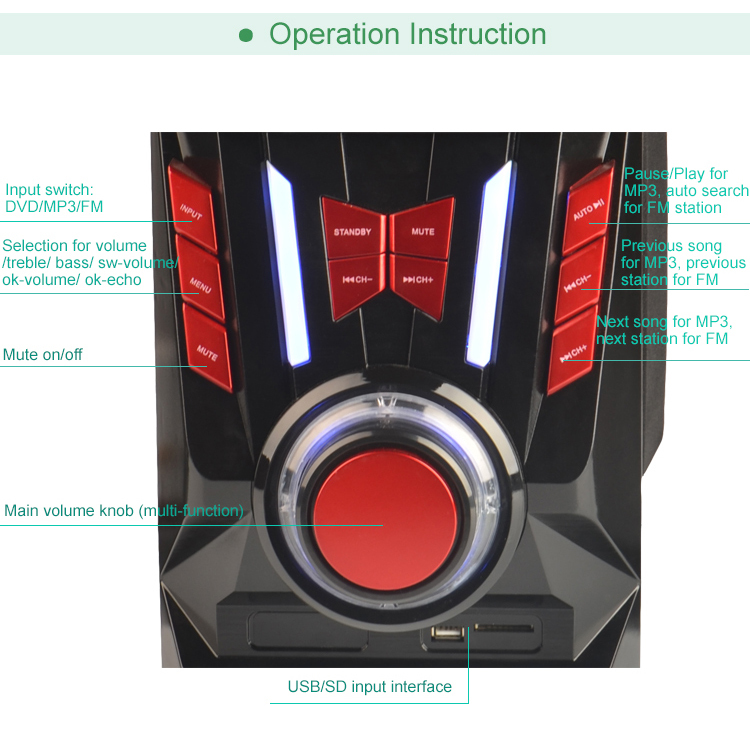 Our Multimedia Speaker products mainly include 7.1 Speaker , 5.1 Home Theater System , 4.1 Multimedia Speaker , 3.1 Subwoofer Speaker , 2.1 Stereo Speaker , etc. 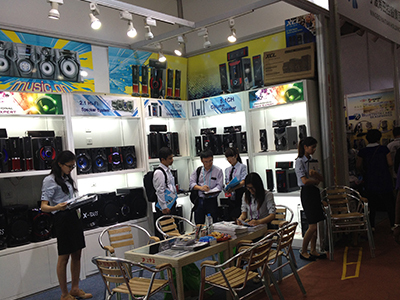 lWe are TOP 10 Multimedia Speaker Manufacturer in China! speaker panels are mostly made by our PRIVATE MOLDS. 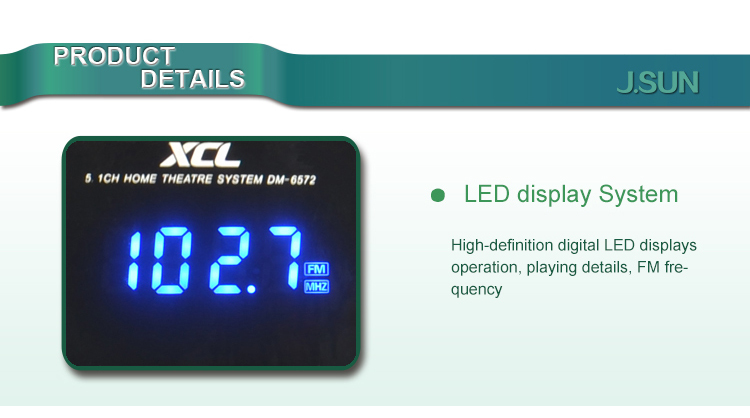 lOur brand XCL is a famous brand in China, also we provide OEM/ODM service. lWe have professional AI AUTO-MACHINES for assembly. the work was undertaken by a More Professional Team. 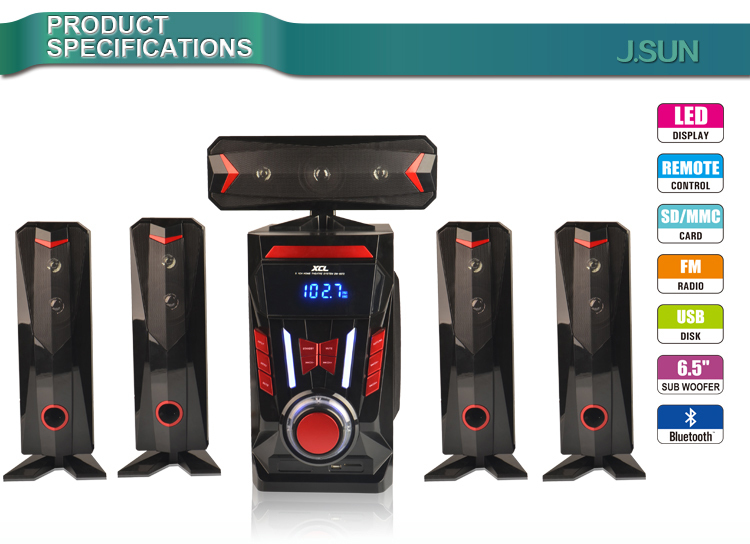 Guangzhou J.SUN Electronics Co., Ltd., originally founded in 1993, has been dedicated to the manufacturing of audio products for over 20 years.Our products mainly include HI-FI Speaker System, 5.1/4.1/3.1/2.1 Multimedia Speaker, Soundbar, Home Theater Column Speaker, Power Amplifier, 2.0 Active Stage Speaker, 2.0 Passive Stage Speaker, Trolley Speaker, etc. Over 20 years' growth and development, we have become a group company of three factories with 300 employees and area of 20000 square meters. 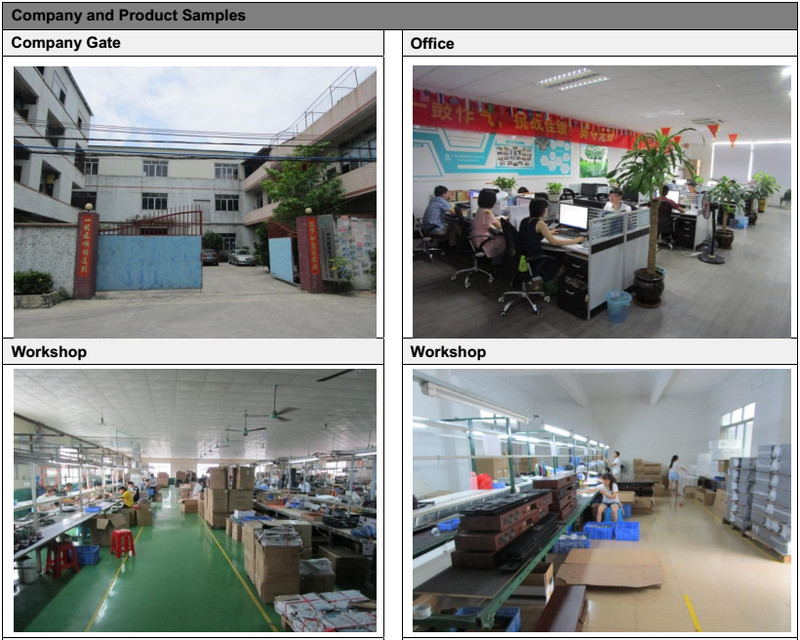 Our three factories are all located in Guangzhou. 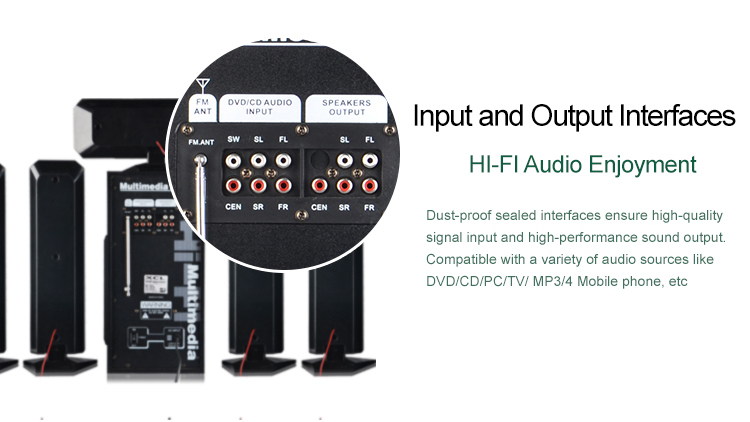 The first factory mainly manufactures HI-FI Speaker System, 5.1/4.1/3.1/2.1 Multimedia Speaker, Soundbar and Power Amplifier. 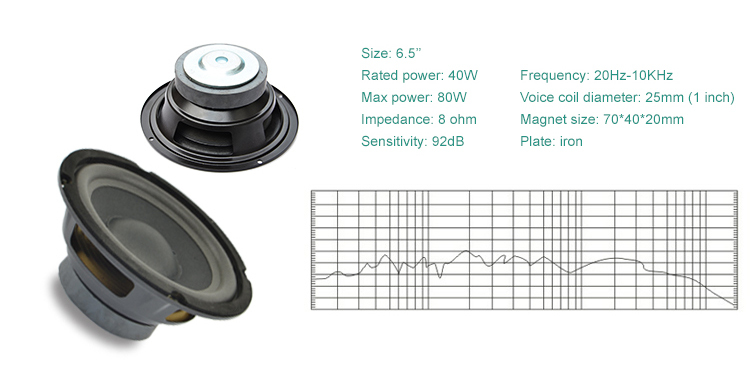 The second factory manufactures different kinds of active and passive stage speakers. The third factory is responsible for molding and injection of plastic parts. As a group company with 3 factories, we have outstanding research and development ability. 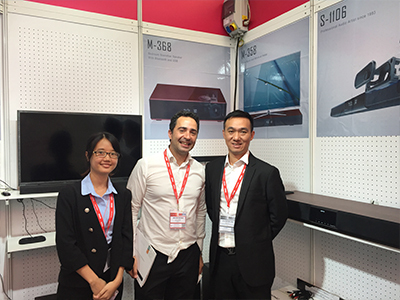 Our experienced R & D team consists of electronics engineers, outlook designers and structural engineers. Our strong R & D ability enables us to develop market-oriented products every season, which makes our products unique and competitive and can always help our customers stay ahead in their market. Additionally, we pay great attentionto the quality of our products because it is the lifeline of our company. 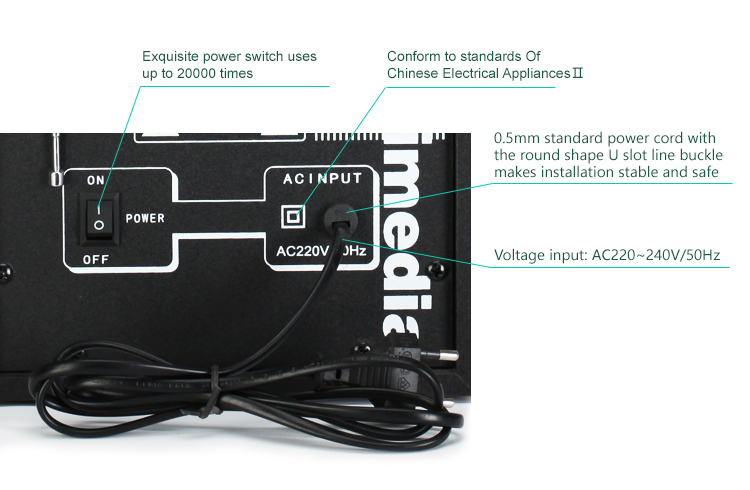 Our advanced equipments and skillful staff can guarantee our products' quality. Each step of the manufacture, including product design, material selection, production process, qualilty test, is strictly carried our according to standard procedures and clients' specific requirements. With our professional team, we can always understand our customer's demand and provide efficient and satisfactory service. High quality is our obligation! Great service is our mission! Mutual benefit and development is our target! 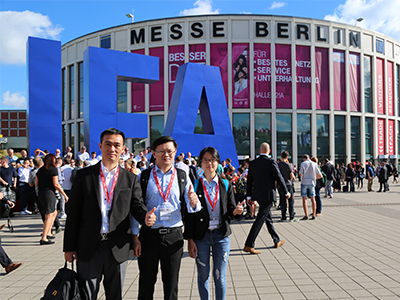 Our product' good quality and competitive price have earned our customers' trust and good reputation from different markets. We have long-term business relationship with clients around the world. Our products are widely sold to over 60 countries in Africa, Asia, South America, Mid-east, Europe, Russia, Australia, and so on. We believe that no business is too small, no problem is too big. 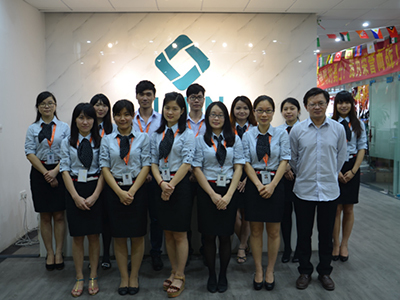 We sincerely look forward to cooperating with you for a brighter future! 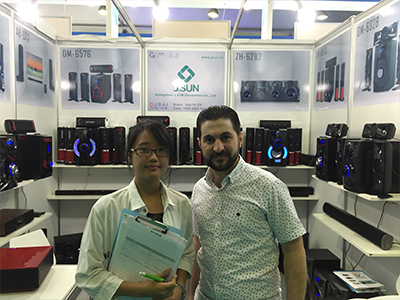 Company Name: Guangzhou J.SUN Electronics Co., Ltd.